Create a marketing RFP 10X faster by using our free RFP template. Can a bad (RFP) Request for Proposal ruin a project before it even starts...? 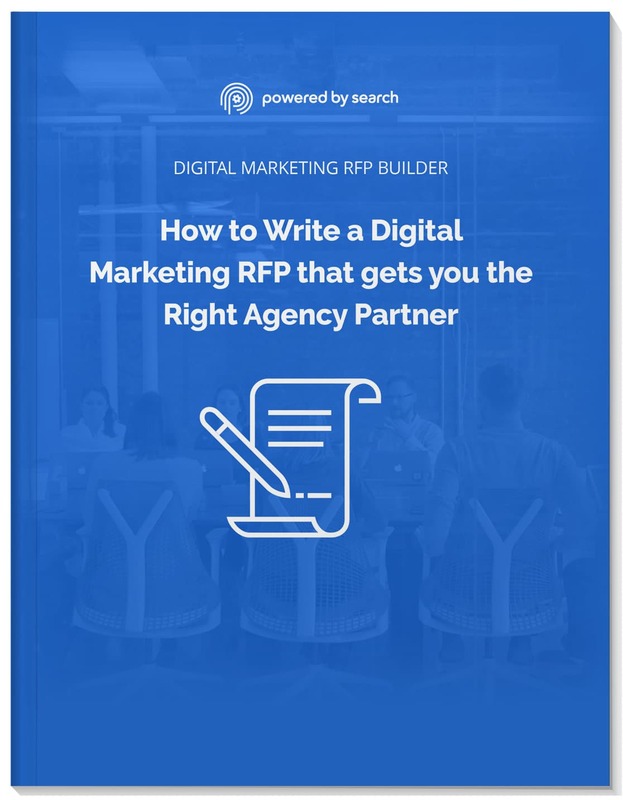 An unclear RFP can lead you to partner with the wrong digital marketing firm. And then you’re stuck with them. Avoid this by downloading our 'How to Write an RFP' templates. It makes creating a marketing RFP 10X faster and 10X better! You are one step away from getting access to the RFP templates!